Fear can creep up on us when we least expect it. 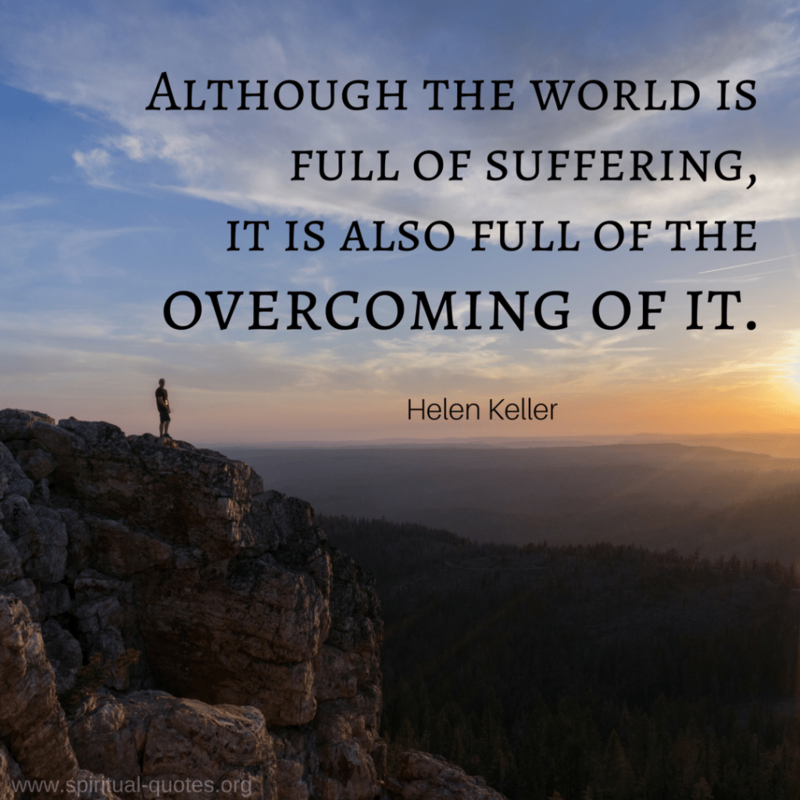 Here are some quotes to support you in times of fear, and help you find courage when you need it most. I was as afraid as the next man in my time and maybe more so. But with the years, fear had come to be regarded as a form of stupidity to be classed with overdrafts, acquiring a venereal disease or eating candies. Fear is a child’s vice and while I loved to feel it approach, as one does with any vice, it was not for grown men and the only thing to be afraid of was the presence of true and imminent danger in a form that you should be aware of and not be a fool if you were responsible for others. Fear is an insidious and deadly thing. It can warp judgment, freeze reflexes, breed mistakes. Worse, it’s contagious.